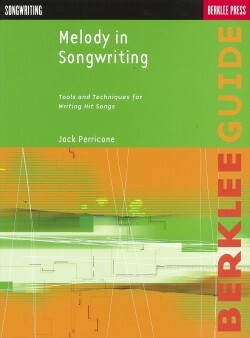 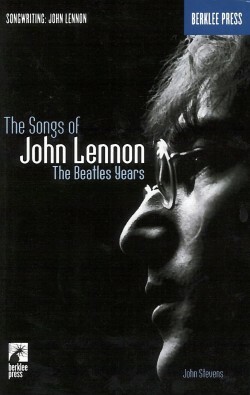 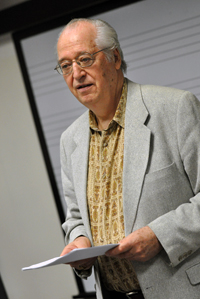 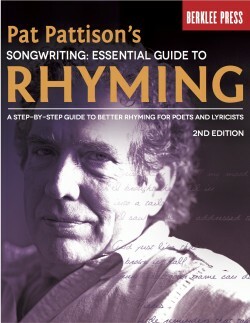 Jack Perricone, co founder of Berklee College of Music’s unique Songwriting Department, has enjoyed a distinguished career as songwriter, composer, and arranger. 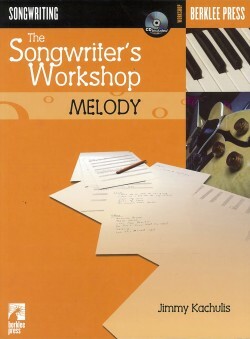 His work includes such hits as “Run, Joey, Run,” which reached Billboard’s 1975 Top Five, and Angela Bofill’s “What I Wouldn’t Do (For the Love of You).” His songs have appeared on the Pop, Country, and r&b charts, and have been recorded by David Geddes, Lou Rawls, Jerry Butler, K.T. 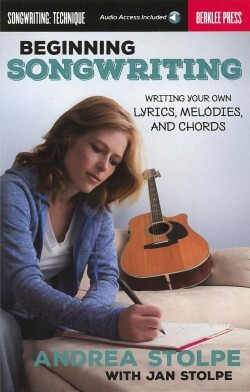 Oslin, and many others. 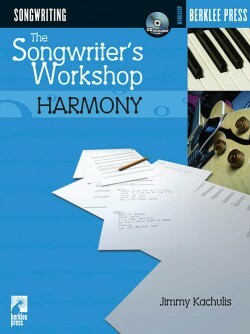 Discover songwriting techniques from the hit makers! 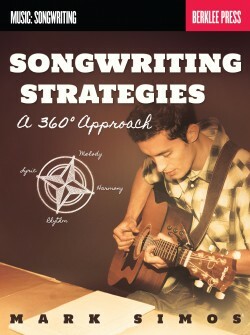 Unlock the secrets of hit songs, examining them, and learning why they succeed. 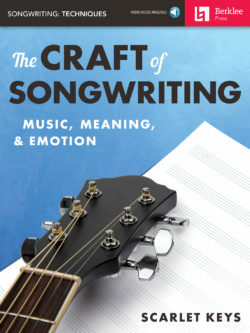 Fine-tune your craft and start writing hits.